– Feeders are so busy we go through a dozen bananas daily! – Groups arriving so far are effusive in their praise of service, site & facilities. – Pond is filled and fenced & gated. 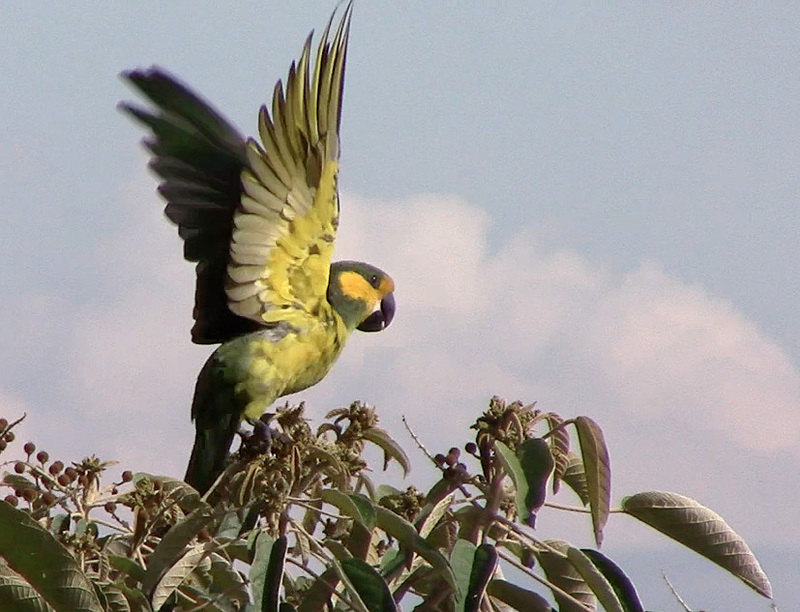 – Yellow-eared Parrots have returned after a disappointingly long absence.